Sánchez Devanny has hired a former audit administrator from Mexico’s tax administration service (SAT) as its new tax partner. 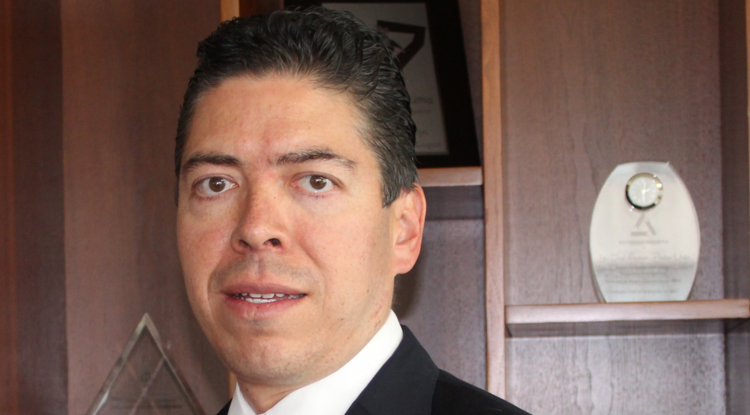 The hire of Luis Antonio González-Flores takes the firm’s total partner count to 22. He works alongside Monterrey office managing partner Ricardo León-Santacruz, who heads the practice.